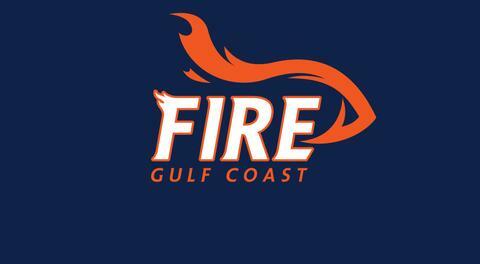 ESTERO, FL - The Gulf Coast Fire arena football team of the A-League have announced the addition of Roy Stabler as Defensive Coordinator. 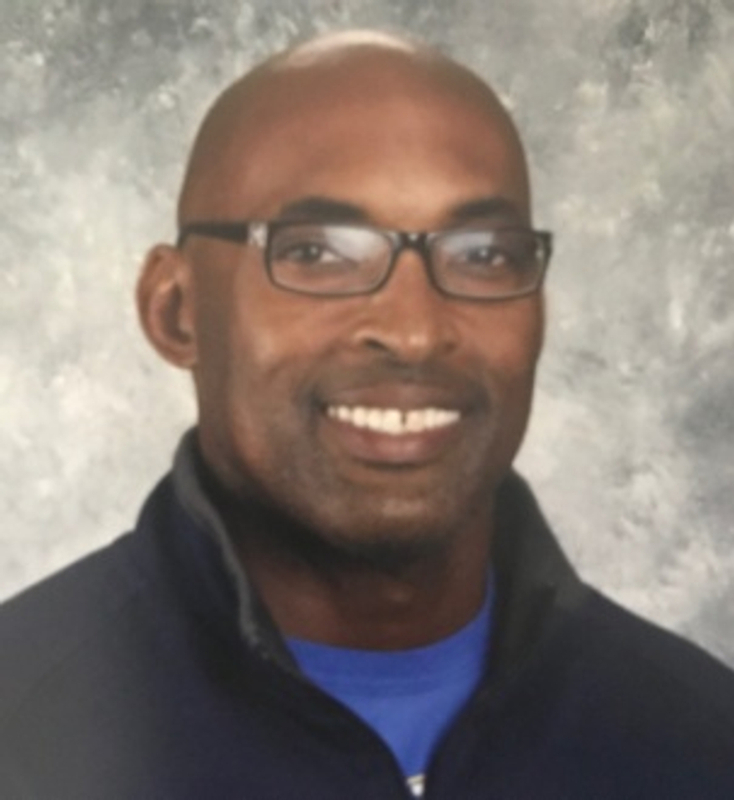 "Roy has been a long time teammate of mine who has a ton of arena football knowledge, we won a championship together in 2004 and we share similar philosophies. He is a natural leader and competitor, and will hold each individual accountable. He knows what it takes to win," said Fire Head Coach Brent Burnside. Stabler grew up in Jackson, Alabama, and brings 15 years of coaching experience to the Fire. Prior to coaching Stabler was a Blue Chip Prospect coming out of Jackson High School in Alabama. He attended University of Southern Mississippi, where is was 2nd Team All-American. 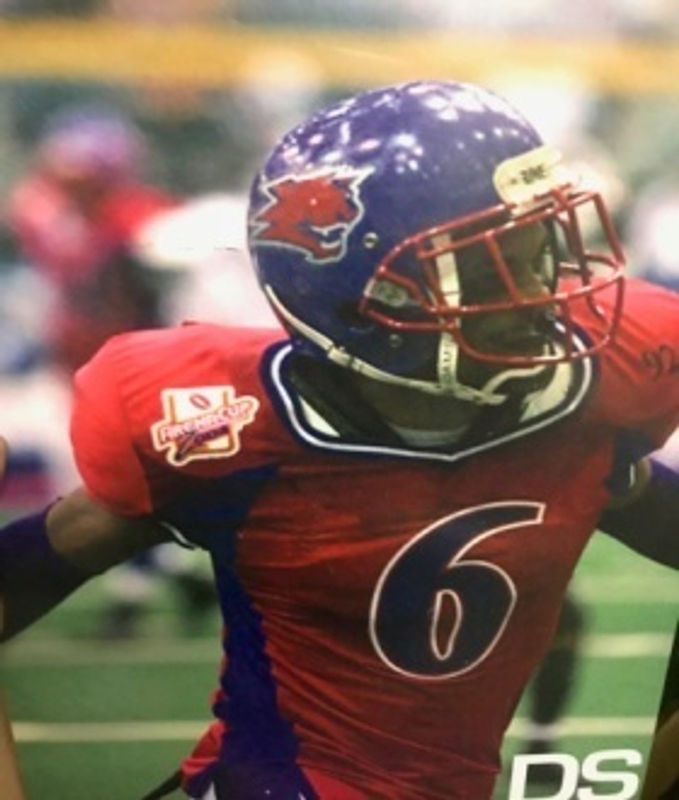 He began his pro career with the Mississippi Firedogs where he won a championship in 2000. In 2001 he went on to play with the Baton Rouge Blaze. 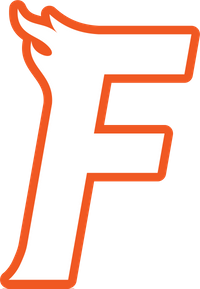 The 2002 season saw Stabler move to Southwest Florida to join the Florida Firecats, helping the team win the American Conference. The next year he earned All-af2 1st team honors and af2 2nd team honors in 2004 in addition to winning the ArenaCup. In 2005 Stabler became the af2's all-time leading tackler. He also played for the Orlando Predators in the Arena Football League. Stabler has coached in Southwest Florida at Cape Coral High School, Island Coast High School, Cypress Lake High School, South Fort Myers High, Florida Stingrays, and Estero Mustangs.